Today is a big day for Game of Thrones cast members, with Iwan Rheon joining Marvel’s Inhumans and Emilia Clarke appearing in the first Han Solo set photo. 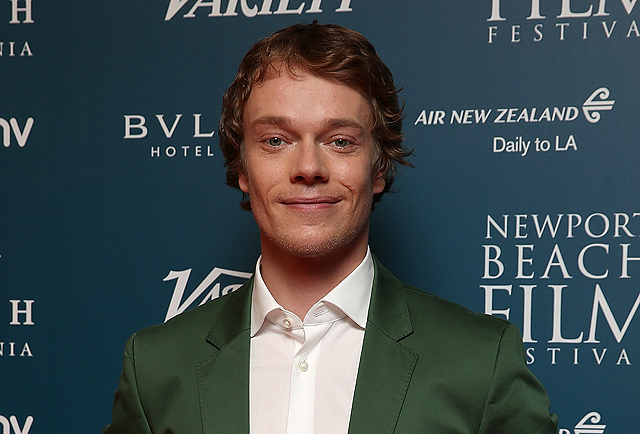 Now, according to The Hollywood Reporter, Theon Greyjoy himself, Alfie Allen, has been added to the cast of Shane Black’s The Predator, playing an ex-Marine helping a ragtag group stop the title creature. Allen previously showed off his action chops in 2014’s John Wick. The Predator cast is currently filming in Vancouver. Despite this statement, Black, who wrote the script with his Monster Squad co-writer Fred Dekker, has confirmed that the film remains in the continuity of the first two movies and isn’t a full reboot of the series. He said there is a reference in the script as to why the film has a singular title, and that the film will carry an R rating.